Dainty Nick-and-Nora coupes are cute, but we’ll pass on the $16 mini-Manhattan. No one likes an eggplant coffee cake. Only our grandparents are allowed to say this. We’ll take back the Cosmo but the other ’90s drinks are staying in the ex-files. These vegetarian entrees are as exciting as homework. Whole cauliflower at St. Anselm. Photo by Jeff Elkins. Can’t a restaurant just be a restaurant? No meal should run longer than Lord of the Rings. We’re DC. We get it already. 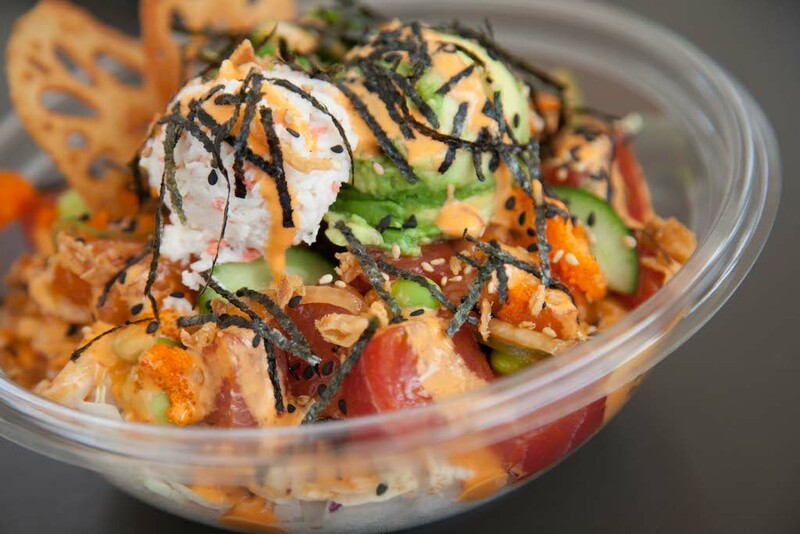 Poke bowls. Yay. Photo courtesy of Pokeworks. The trend died with poke nachos. 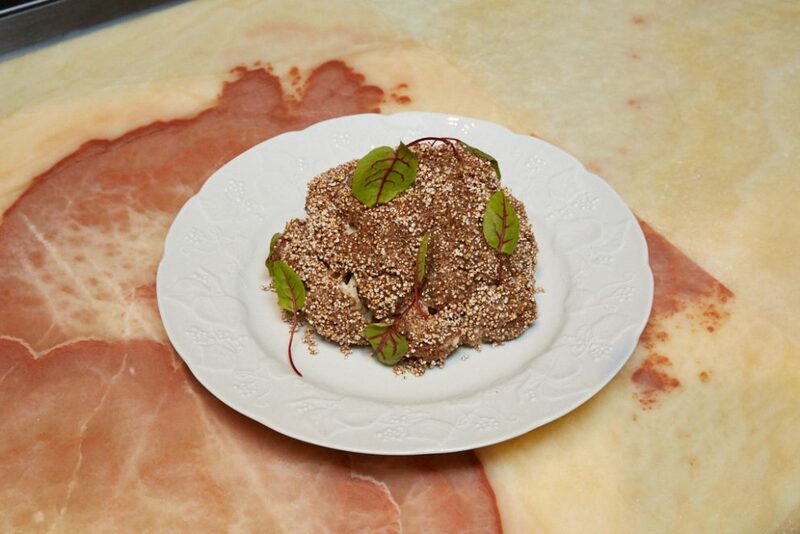 Slopping 15 ingredients together so there’s no distinct flavor or texture < sandwiches. At least gold leaf is easy to pick off. Nobody actually wants a cupcake on top of a doughnut on top of a milkshake. It’s time they go the way of the Edison bulb. You don’t have to pretend to be our BFF to give great service. 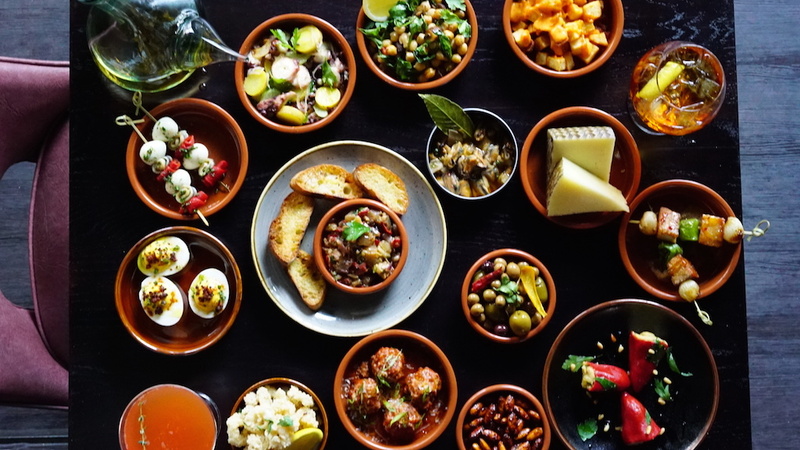 Tapas. Photography by Spiro Pappadopoulos.